do you need some help?, I ask. into the spackled bowels of faulty plumbing. 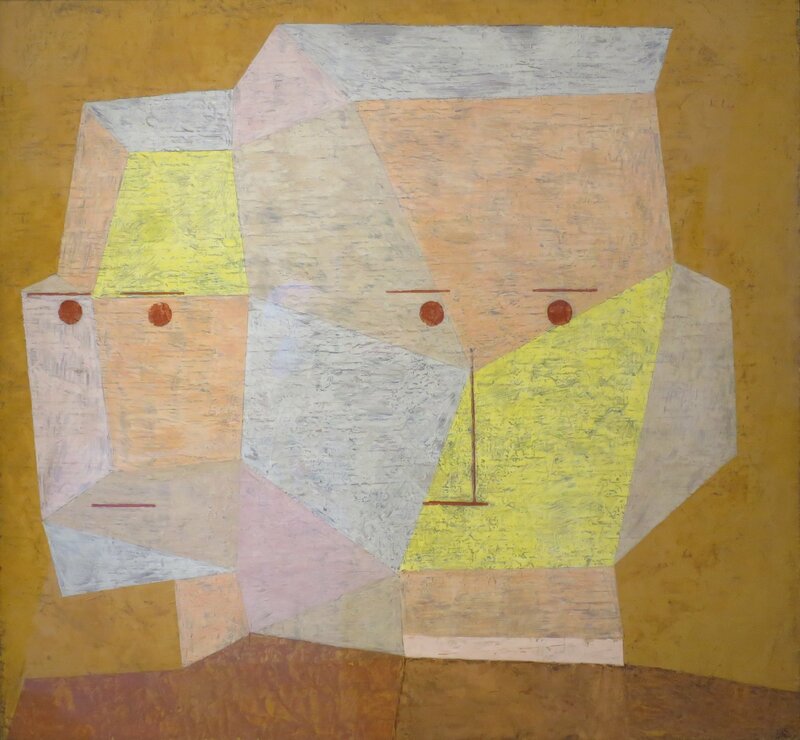 This entry was posted in Ryan Quinn Flanagan and tagged Painting, Paul Klee, Poetry, Ryan Quinn Flanagan. Bookmark the permalink.